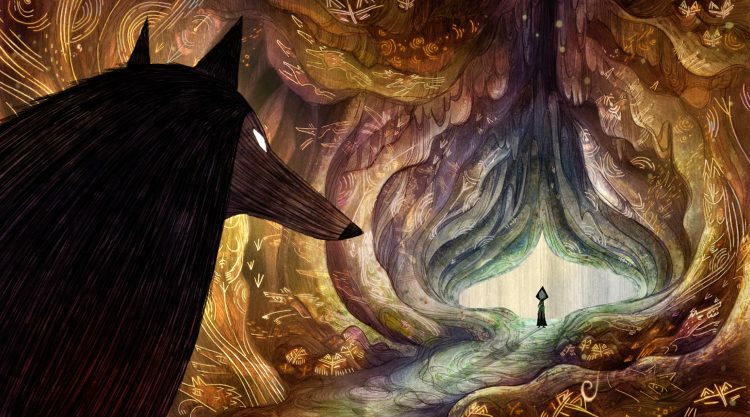 Song of the Sea director Tomm Moore is gearing up for this third feature film, Wolfwalkers. The story takes place in a time of superstition and magic, when wolves were seen as evil demons. 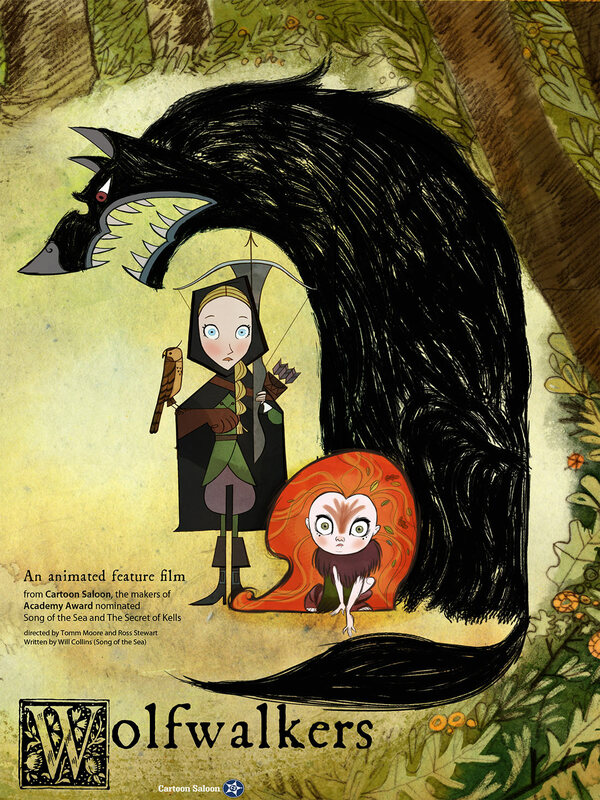 A young girl named Robyn arrives in Ireland with her father to hunt the last pack of wolves. But when Robyn saves a wild native girl, Mebh, their friendship leads her to discover the world of Wolfwalkers and she is transformed into a wolf, the very thing her father is tasked to destroy. 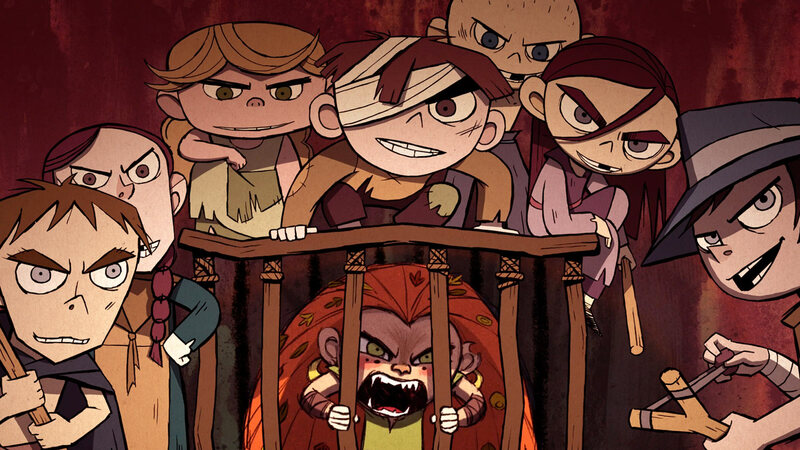 As with Cartoon Saloon’s previous efforts, the film will be crafted in a similar style and flair that the studio is known for. Cartoon Saloon’s style seems to stem from traditional medieval art, Gustav Klimt and eastern european to more modern art like Samurai Jack and Disney’s Sleeping Beauty. 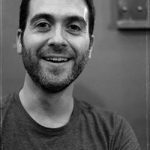 Tomm Moore is definitely committed to traditional animation as his films leverage the strengths of medium and what separates it from 3D Animation. His film emphasize the graphic and exaggerated expressiveness of the medium. Something that is very difficult to do with CG imagery. 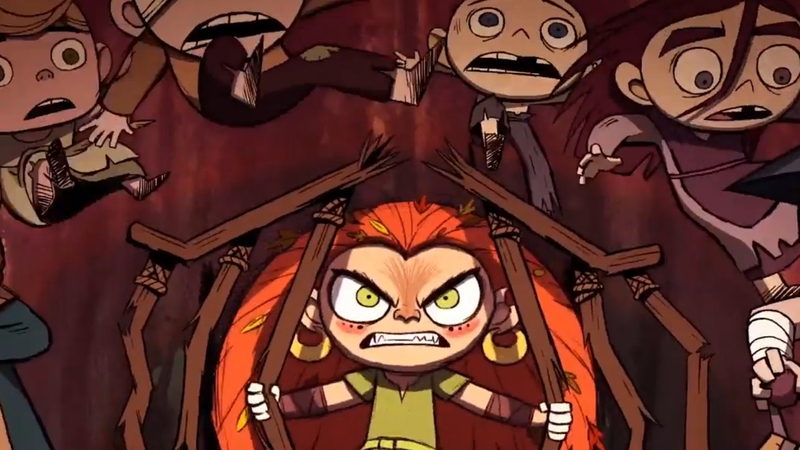 Moore attended Ballyfermot College’s Animation Course in Ireland, a course financed by the Sullivan Bluth Studio. It was this training that planted the seed in Moore for his vibrant career in animation. Looks interesting and well done. Dean Gallagher crying, dream job ! WOW! Definitely want to see that.